Sumter, SC ….. Rose M. Sestokas, age 65, beloved wife of the late Terrance David Sestokas, Sr., died on Monday, January 21, 2019 at Palmetto Health Richland. Born in Brownsville, TN she was the daughter of Bobbie Sanford Newsom and the late Harry Harvey Newsom, II. Rose was a volunteer firefighter for 18 years with the Wedgefield Fire Department and was active with EMT for over 22 years. She was a Red Cross Instructor and a WIS TV weather reporter. 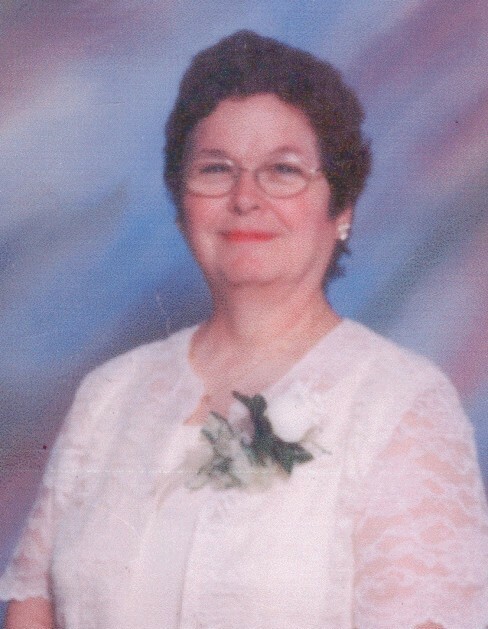 Rose was a member of the St. Jude Catholic Church. She will be remembered as a loving mother, daughter, grandmother, sister and friend. Surviving are: two sons, Terrance D. Sestokas, Jr. and his wife Justina and Matthew “Matt” P. Sestokas and his wife Terri all of Sumter; one brother, Harry Harvey Newsom, III and his wife Anne of Tacoma, Washington, one sister, Elizabeth “Liz” Kornfield and her husband Sam of Knoxville, TN; eight grandchildren, Josh Warren, Samantha Hardin, Christopher Sestokas, Payton Sestokas, Neyland Sestokas, Emma Jean Hardin, CJ Timmons and Jacob Timmons and a cousin, Diane Coltart-Walbeck of FL. In addition to her husband and parents she was preceded in death by a brother, John Newsom. A memorial service will be held on Saturday, January 26, 2019 at 11:00 am at St. Jude Catholic Church. The family will receive friends following the service on Saturday, January 26, 2019. Memorials may be made to St. Jude Catholic Church, 611 W Oakland Street, Sumter, SC 29150, American Diabetes Association, 107 West Park Blvd., Suite 220, Columbia, SC 29210 or to the Mercy Home for Boys and Girls at www.mercyhome.org.